You’ll be reliving the unforgettable wedding memories through photos and your wedding album will be passed down to future generations. 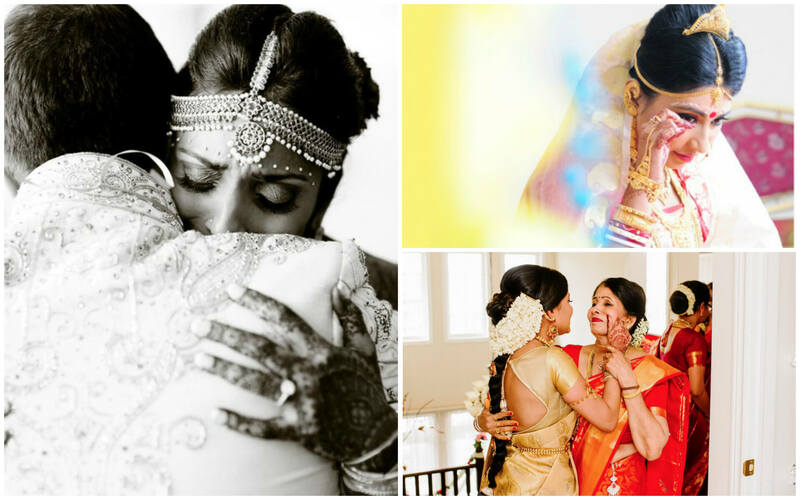 Therefore, it only makes sense that your wedding album tells a story and portrays the emotions. Selecting photos for you album can be a tedious task, considering there’re hundreds of images to swift through. It’s a given that there will many different couple shots. 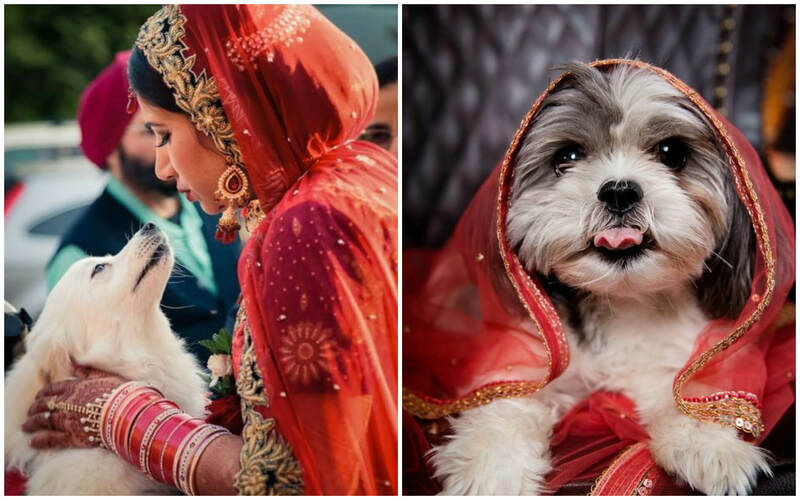 Here’re 8 more types of photos that should be in your wedding album. Whether its a posed shot worthy of a fashion magazine that will make you feel like a model or a perfectly composed photo of your family. A must have to remember the most important people on your wedding day. 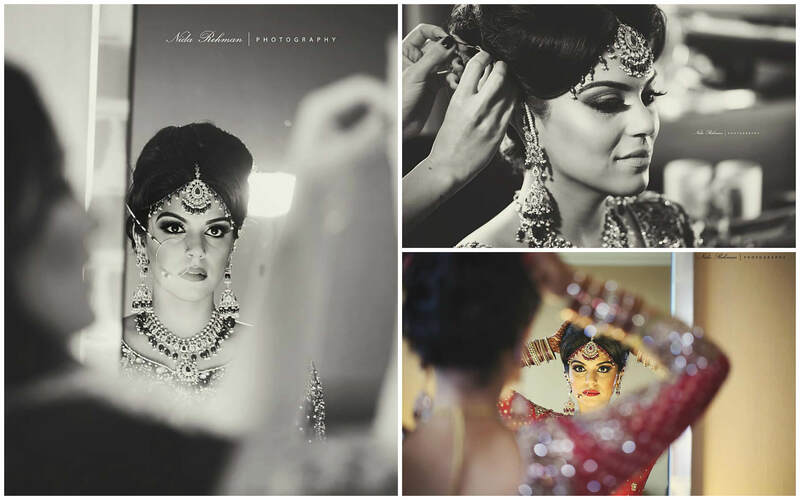 It’s not everyday that you get ready as a bride so you’ll definitely want to have a photo to look back and reminisce about the time you first saw yourself all glammed up. 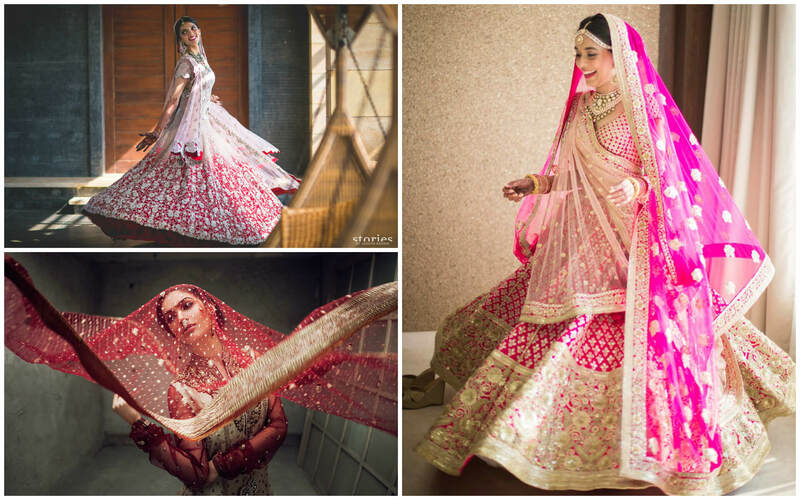 You’ll certainly want a still life photo of your wedding lehenga to preserve it in your memory just like that first time you saw it — your dream dress. This may seem a little “artsy” but it’s really nice to have. 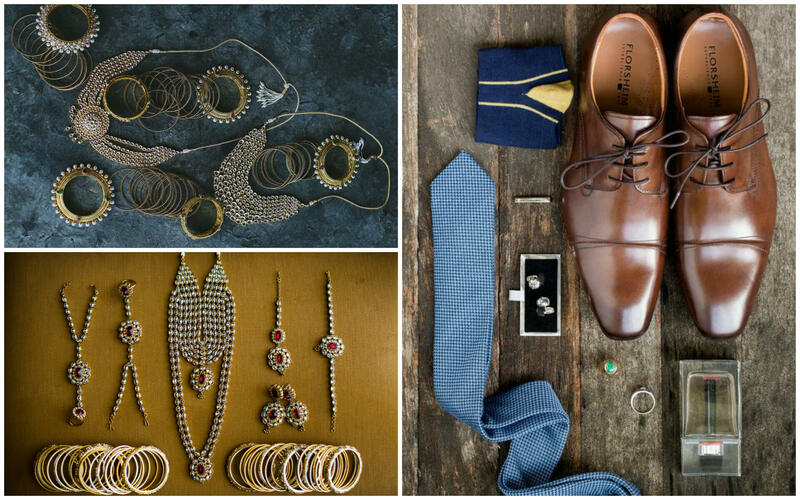 Flat lay photos are a fun and creative way to keep a memory of every little detail of your wedding look. 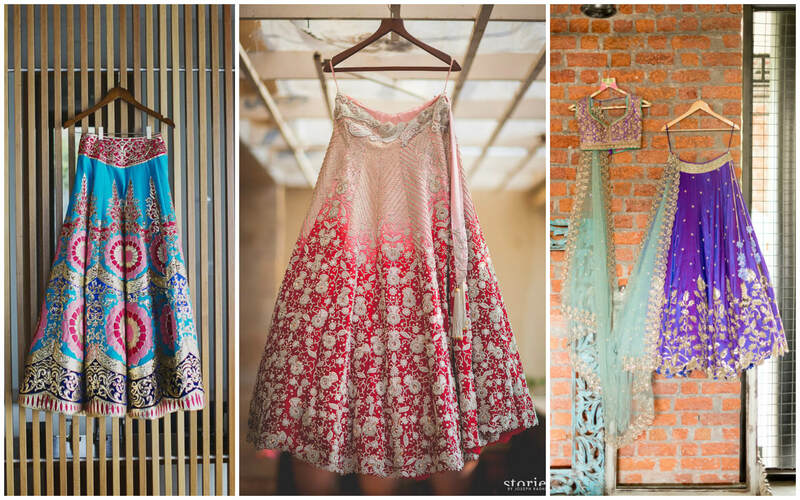 After all, the accessories are carefully chosen, so why should just the dress get all the love? The photos above speak for themselves. A party shot is a must. Whether it’s reading a sentimental letter before the ceremony or your family and friends seeing you as a bride for the first time, these precious moments are emotional, and worth capturing. 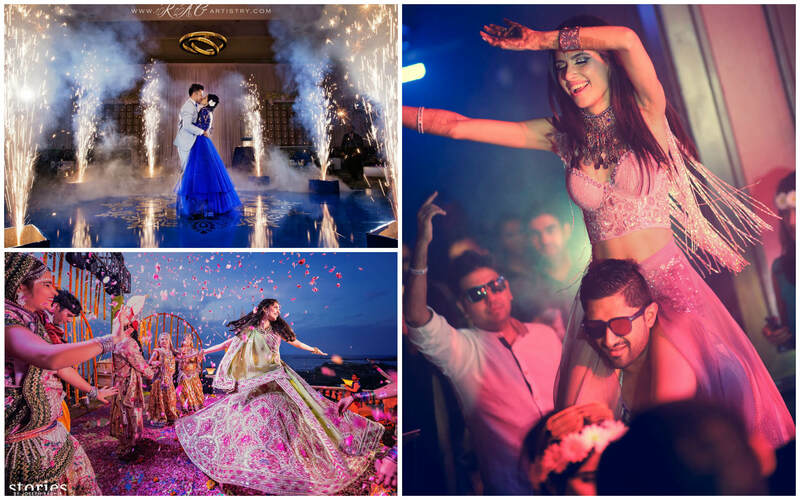 You twirling in your lehenga or your dupatta blowing in the wind — feels uber-romantic, timeless and so Bollywood. Don’t forget to have your photographer get shots of the personalized details and touches that make your wedding yours alone. 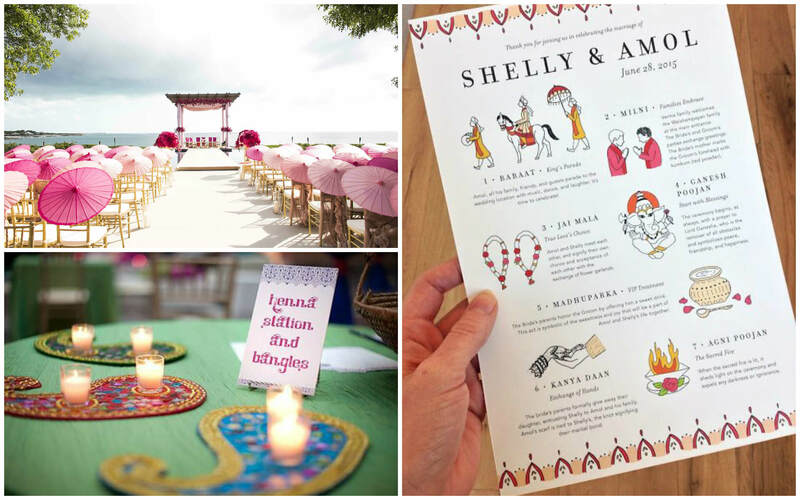 From the signs to the favours, every small touches you made to celebrate your big moment special. Because it wouldn’t be your special day without your favourite member of the family. 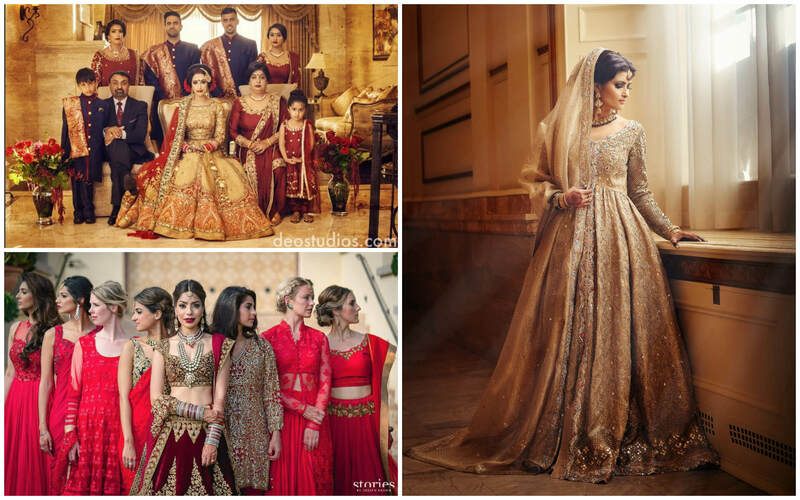 Note: Thanks to Deo Studios, Stories by Joseph Radhik, Nida Rehman Photography, Ridhi Mehra, Our Labor Of Love, Lin and Jirsa Photography, Global Photography – Yogi Patel, Picture Perfect India and Iconic Pictures for providing images.